What an amazing gift to bring into the world, a brand new baby. The feeling you get when you have your first child can't even be explained or imagined until it happens to you. I could read it all over this new mom's face, and could feel love in her home when I got to meet her new baby boy. I have to confess, I'm a bit biased since this beautiful new mom, Sophia is my family. But what new baby isn't just a bundle of joy? Baby "K" absolutely made my heart flutter. The new baby boy is as handsome and could be, as well as alert and calm. Sophia has definitely been blessed with his joy! He had plenty of kicks and wiggles, like most newborns do. However, he was not so happy when we attempted to put him on his belly, lol, but so many babies fight that! It's hard work to do all those push-ups! But he quickly became instantly happy again when we flipped him over! He knows what he wants already. He is such a sweetheart. Mama Sophia, I am SO happy for you and your new blessing. You are going to be an amazing mom with your kind, gentle and free spirit! Congratulations!! I was extra excited to do photos with "R" Family on top of tall building in downtown Portland. 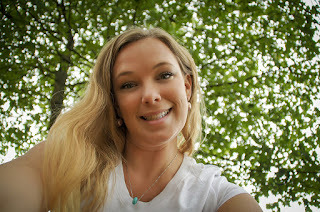 I have been working with my girl Tabitha (the mom) for years, through children's photography projects with PDX Kids Calendar and Metro Parent Magazine as well as fundraisers for the kids at Woodstock Elementary and fashion jewelry shoots for her Etsy shop, Recollected Pieces - make sure you check it out! It was fun to see where Casey (the dad) works as well since the city skyline made for a fun backdrop in this shoot! Tabitha and Casey had told me before the photography session that their son would purposely not smile for photographers in the past, so it was extra fun to get a smile out of their bright and silly boy. He was at least familiar with me already, but I was still staring him down with a camera lens. I was so excited to see the joy on his face in the pictures, as well as the whole family -- smiles, giggles and jumps as well! Their enthusiasm truly brightened my day! I did promise their boy not to post the one of his adorable parents kissing each of his cheeks - a family photo tradition for the "R" family - so you will have to ask his mom or dad to see that one! The ground was wet but the sun was shining perfectly for this beautiful family! Thank you "R" family for letting be part of your family memories! You have truly blessed my life as both clients and family friends. November is one of my favorite months of the year. It's definitely fall -- and by the end, I've had my fair share of pumpkin flavored breads, lattes and my mom's amazing cranberry sauce. 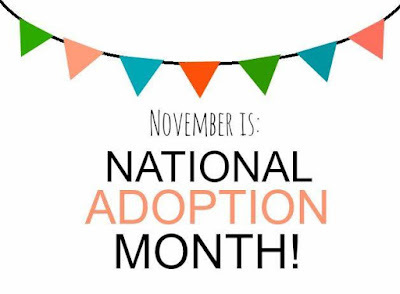 November truly launches the holiday season, a time of keeping each other warm by a fire and being with family... and if you didn't know, November is also National Adoption Month. 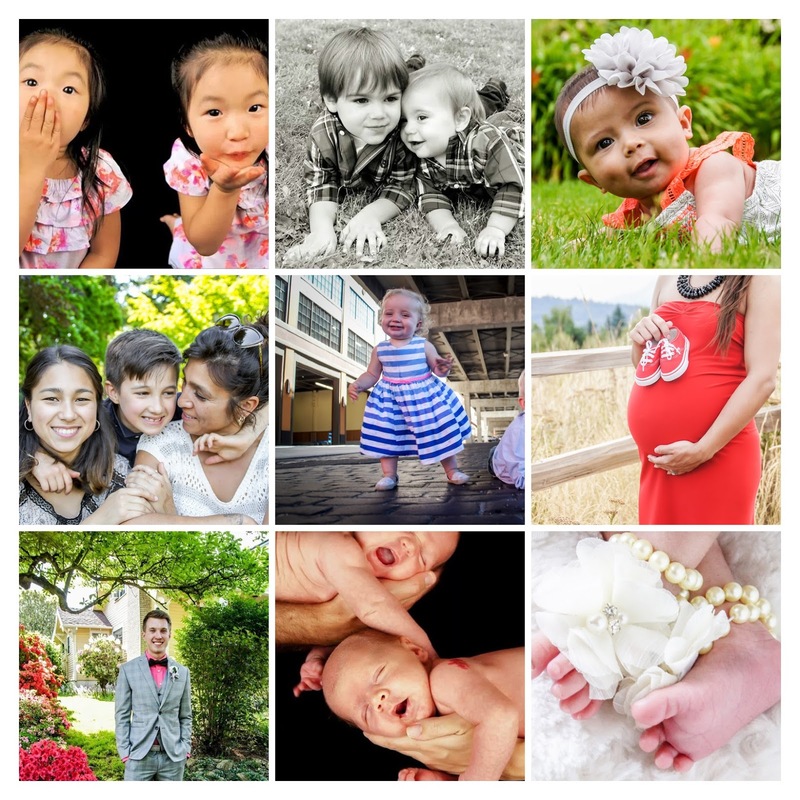 I have been so blessed as a photographer over the years, to have the opportunity to volunteer with Northwest Adoption Exchange, so that children waiting for their adoptive families in our area can have professional photos taken for their public profiles. It was so much fun meeting two amazing children this November, during their photography session and Portland Wednesday's Child filming put on by KOIN 6 news. The first child I was blessed to meet was 10-year old Amani. She was excited to be wearing a beautiful new dress for her photos, and was happy to twirl and curtsy for precious pose. Her smile is contagious and she is eager to find her forever family. She loves art, Legos and dancing. Amani has built her confidence tremendously, and is looking forward to finding a supportive family so she can continue to grow. If you have considered adoption and would like to learn more about Amani, click here. Next I had a great time with 12-year old Dakota, he had a wonderful sense of humor and was quick to smile. He was definitely all-boy! 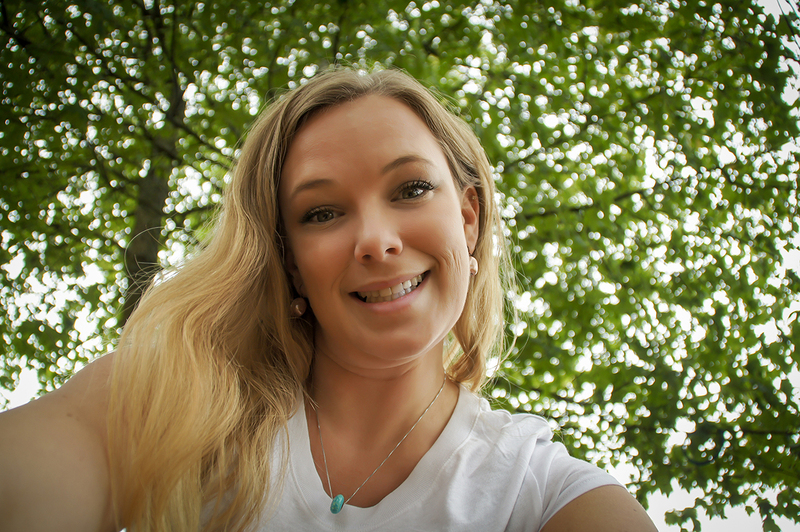 Curious, loves building - be it Legos or Minecraft, and loves a good joke. He enjoys to read and would benefit from a family that could enrich his life through love and learning. If you are interested in learning more about Dakota, click here to view his public profile. 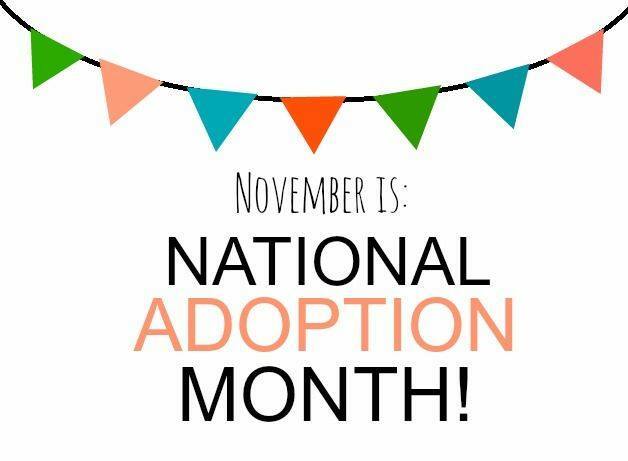 So as November comes to an end, and we recognize National Adoption Month, if you have been longing for a child in your home or are looking to grow your family... he or she may be much closer than you think. There are amazing children looking for homes right here in Oregon, Washington and the Northwest, and the process is not as difficult as many may think. So consider opening your heart and home by blessing yourself and a child as well, and consider adoption in your family. Fall is a time to be thankful, a time for family. The "J Family" photos make smile so big, what an amazing thing to be thankful for - family! Family is our foundation, our rock, our love and joy, it's our zen, what centers us as people. My husband has known the "J Family" for many years, he went to school with the dad in these photos. In the 2 years I've known them, I've seen such a beautiful and strong family. Smiles as big as they get! They recently moved back to Portland after spending some time in Texas, and I know why my husband was so excited to see them move back. They are such joyful people to be around, and beautiful light to have in our life, as friends and family as well. Welcome to Greater Good Photography! Hello and Welcome!! I am so excited to be launching Greater Good Photography. It has been a concept on my mind for a very long time, so I am stoked to be able to now open the virtual doors!! If you don't know me, I am your photographer, Jamie Wilkinson. I've been doing photography as early as high school (and no, I won't tell you how long ago that was! Lol.) I've owned two photography studios. My first was Sugar Snap Photography, which I ran primarily for babies and tots when my kids were small. Later I expanded to do weddings, high school senior portraits, family portraits and events with Velour Photography. 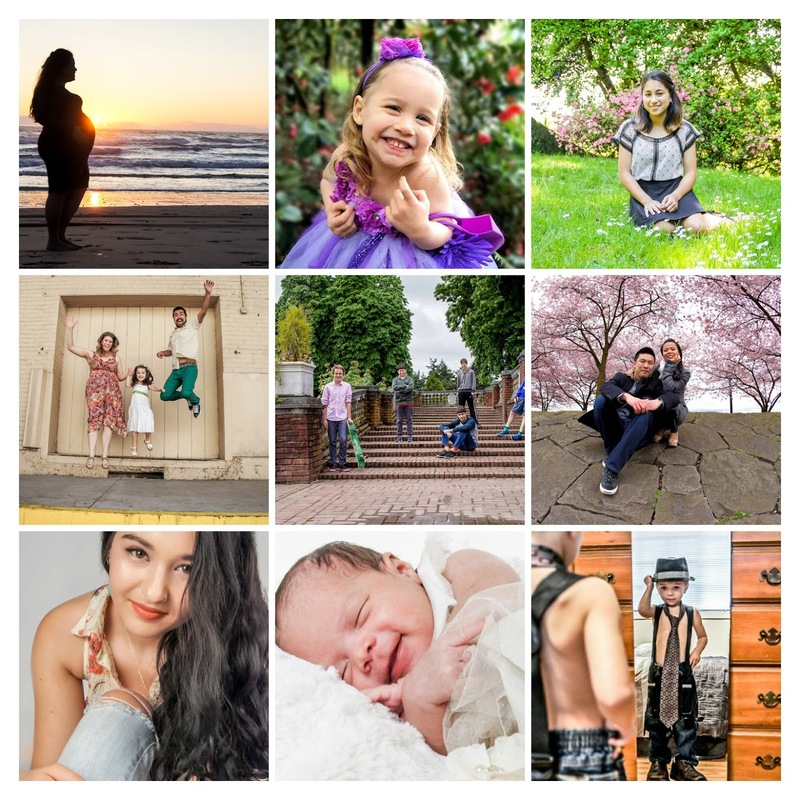 As owner of Velour Photography, I was voted 2014 Favorite Family Photographer in Metro Parent Magazine and have had my work featured on the front page of multiple publications. I also help fundraise by doing class photos for local schools, like Metropolitan Learning Center and Woodstock Elementary. I love my community and family, and I love giving back. I hope that creating a way to provide affordable and quality local photography sessions, fundraising for schools and organizations, as well as helping boost small local businesses will help give back in incredible ways - like smiles, memories and great success for all in the beautiful Pacific Northwest. I am extremely excited about the launch of Greater Good Photography. As I launch my new photography adventure, I invite you to enjoy 25% OFF when you book in November 2016! I look forward to our session together! For More Detailed Information About the Sessions I Offer CLICK HERE. If You Are Ready to Book Your Session CLICK HERE.